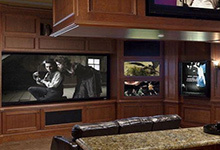 Texas Info Media delivers luxury home theater and audio/visual system installations around the world. Located in the East Texas and Dallas/Fort Worth Metroplex, our services aren’t limited to the Texas area. We’ve worked with customers desiring our high-end home theater systems in Asia, Europe, the Middle East, and beyond. We go wherever the project need us, whether that’s in Texas, across the United States or to international locations. 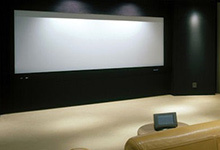 If you are looking for a luxury home cinema, voice and data cabling for your office, digital signage for your business, or other audio and visual needs, you’ve come to the right company. 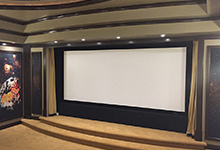 We can provide you with the design, installation, and maintenance of the luxury home theater or commercial audio/visual system you need. Contact our team today to get started with a project estimate.